The Mercedes-AMG G63 is a class of its own. A lunchbox by form, it packs unbelievable numbers that you'll usually find in sleek supercars. Its biturbocharged 4.0-litre V8 mill can churn out 577 bhp and 627 pound-feet of torque, enough to launch you to the dark side of the moon and back. Okay, maybe not. 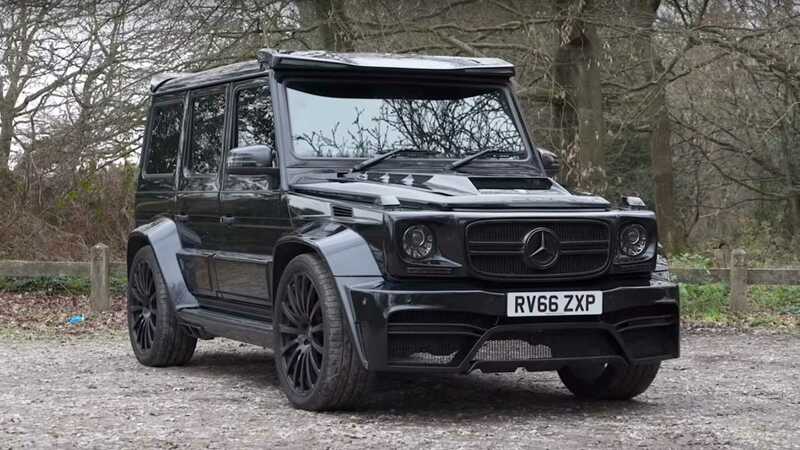 Now, what can make the AMG G63 better? Well, tune it, add some body kits, and drive it like hell – like this one right here: the Mercedes-AMG G63 "Onyx Edition."